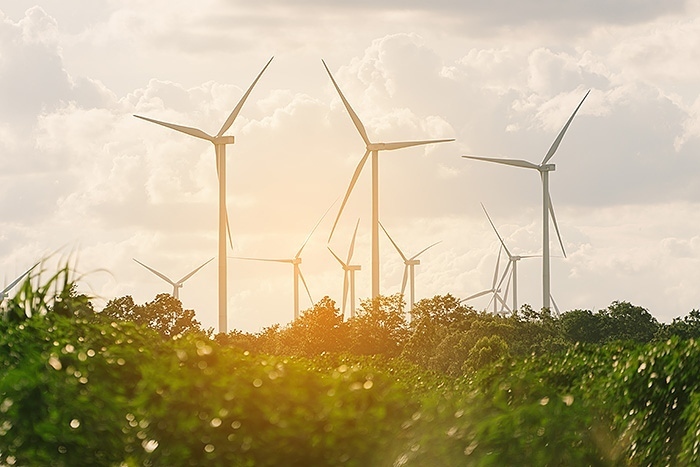 3A Composites Core Materials and the Dow Chemical Company enter into a strategic cooperation to market innovative core material solutions for the wind energy industry. The cooperation combines Dow’s expertise in material science with 3A Composites’ extensive engineering and application know-how in the field of core materials for wind blades. Together, the two companies will bring advanced solutions in order to help the wind industry to improve productivity and reliability. 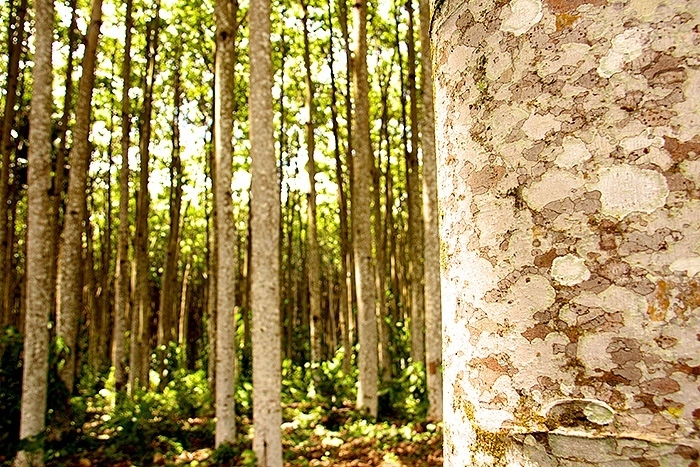 Within this cooperation, 3A Composites will offer customized core material solutions globally with local service, powered by Dow’s innovative wind blade technologies. 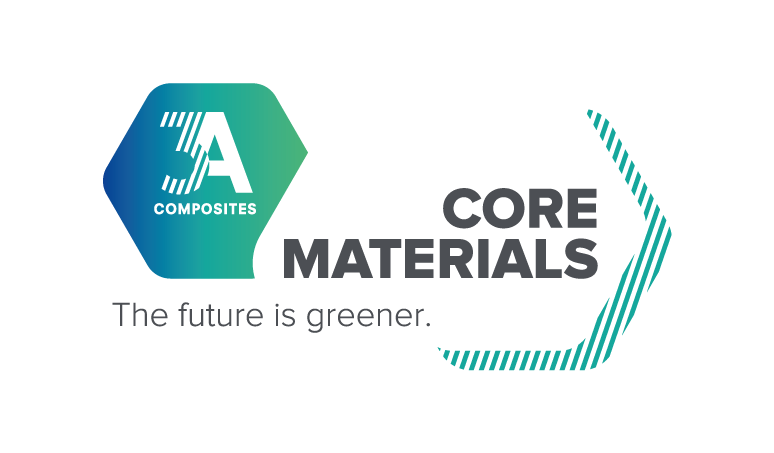 Roman Thomassin, CEO of 3A Composites Core Materials states: “The perfect combination of the two companies’ different and complementary core competences builds the foundation for a successful cooperation and will allow us to offer the market an unrivalled package of cutting-edge material and service offering”.